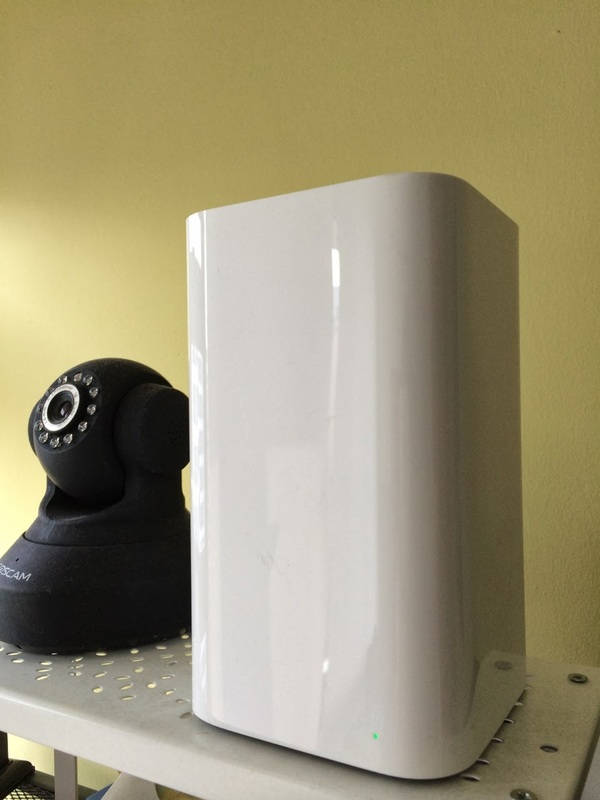 Apple AirPort Extreme having Internet Issue with Auto IPv6 Settings | Why You So Free Lately ? If you are using an Apple AirPort Extreme as a broadband Router & your mac or macbook can't access the internet lately ... it's probably you have click on the "Enable IPv5 Connection Sharing" checkbox under the "Internet Options" of "Internet" tab from your Airport Utility App. Uncheck it immediately. That should solve the problem. Currently, not many ISP is IPv6 ready & those internet wifi router with IPv6 option selected will have issues. 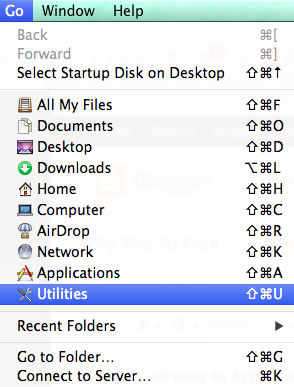 "Go" menu -> "Utility" -> "Apple Utility"
2) To access the settings. click on the "AirPort Extreme" Icon & select the "Edit" button. "AirPort Extreme" icon -> "Edit"
3) Click on "Internet" tab & select on "Internet Options..."
4) Under Internet Option window, uncheck the "Enable IPv5 Connection Sharing" box. Hope it helps...All the best.